In this section of our site, you will find our CCNP SWITCH 300-115 boot camp style study guide. You will find all the Cisco CCNP 300-115 topics covered page by page here. We don’t leave anything out to make sure you are prepared for your Cisco CCNP certification exam. 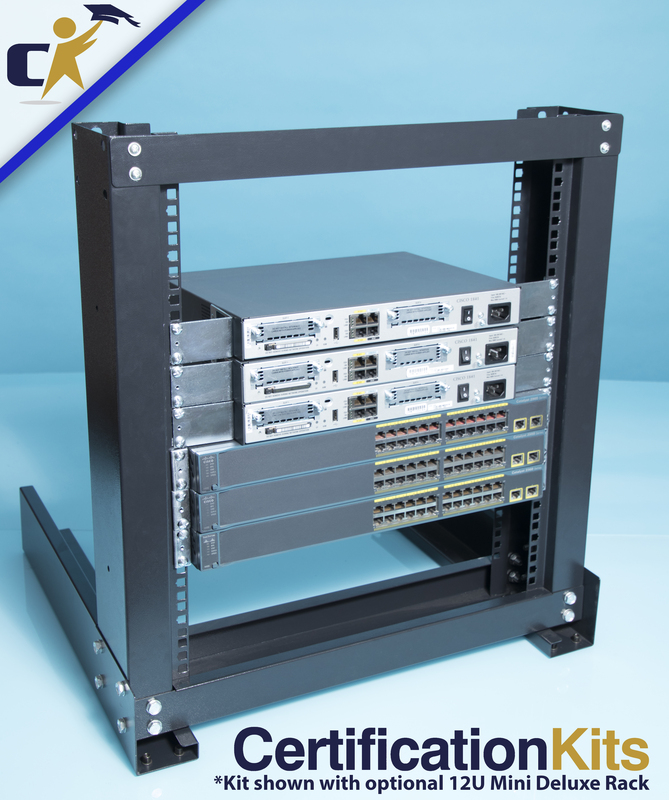 Couple this with one of our award winning CCNP Lab kits and you have a recipe for success when taking your CCNP exam. Don’t forget to link to our page and like it if you find that this CCNP SWITCH study information was helpful to you so more Cisco CCNP canidates can be helped by this one and only free CCNP SWITCH Study Guide!